A mother-daughter story of reinvention — about an African American woman who unexpectedly inherits a sugarcane farm in Louisiana. Penguin has a rich tradition of publishing strong Southern debut fiction — from Sue Monk Kidd to Kathryn Stockett to Beth Hoffman. In Queen Sugar, we now have a debut from the African American point of view. 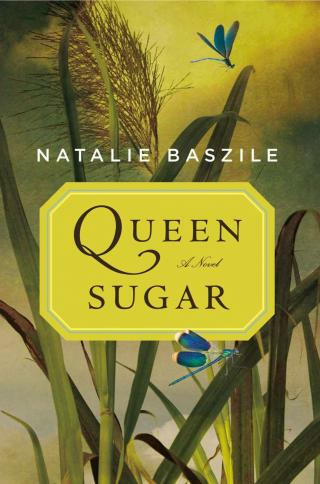 Stirring in its storytelling of one woman against the odds and initimate in its exploration of the complexities of contemporary southern life, Queen Sugar is an unforgettable tale of endurance and hope.